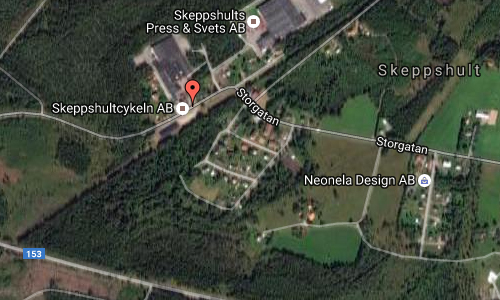 Skeppshultcykeln AB is a bicycle factory located on Storgatan 78 in Skeppshult in Jönköpings län, Sweden. Skeppshultcykeln AB is a privately owned company with approximately 60 employees who manufacture cycles under the SKEPPSHULT brand. 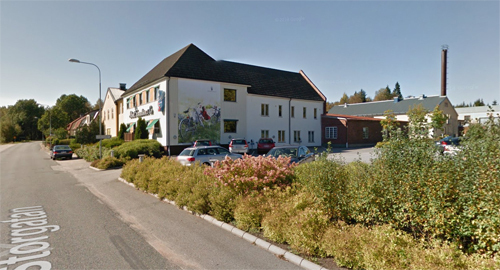 It is the only company in Sweden to have an unbroken history of manufacturing (welding and painting) frames, building wheels and assembling cycles in its own factory since its foundation in Skeppshult in 1911. Major investments have been made in recent years and the factory in Skeppshult is now a modern plant where new technology and traditional craftsmanship go hand in hand. Cycles from Skeppshult are renowned for their high quality and good design. As proof of this the Skeppshult cycle is the only cycle to receive the prestigious award of Swedish Design Excellence. 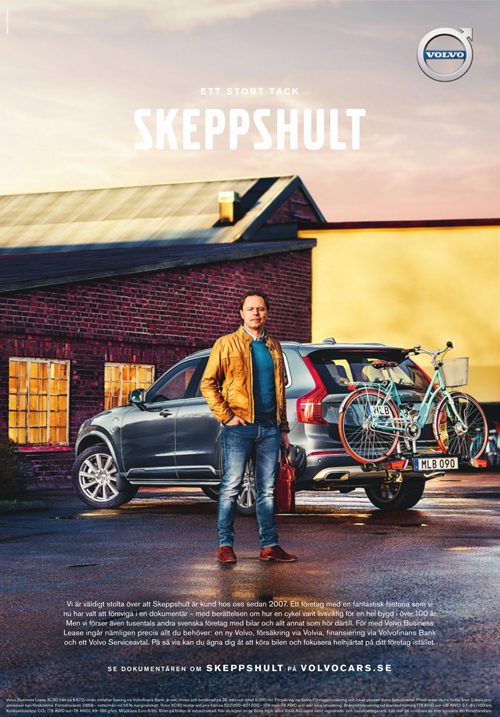 Skeppshult was awarded in 1998 for its Z bike, which is a co-operation with Swedish designer Björn Dahlström. The work with Björn Dahlström continued and resulted in the SOFT bike 2004, which was appointed “Bike of the year” by the Swedish consumer organization “Cykelfrämjandet”. This award has also been appointed to Skeppshult for the ARC/Nova bikes in 2001 and the STC bike in 2006. 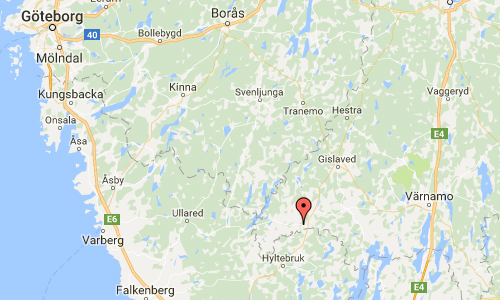 Skeppshult was awarded Royal Warrant by His Majesty the King of Sweden in 1993, which means that we have the honour of being the supplier to His Majesty, King Carl XVI Gustaf of Sweden and the Royal family. Another proof for Skeppshult’s good reputation is the appointment to “Supplier of the year 2006” by the bicycle business magazine Sportfack. This award is judged by the dealers in Sweden who rates the suppliers in the following categories: Service, Deliveries, Sales support, Profitability, Quality, Demand and Warranty claims. It is the 7th year of this prize and Skeppshult also won 2000, 2001, 2004, 2005, 2006, 2007, 2008 and 2010. (In 2002, 2003 and 2009 Skeppshult came second). Skeppshult chooses only the best suppliers for components such as Shimano, Brooks leather saddles, DT Swiss spokes, Selle Royal saddles and Schwalbe tires. 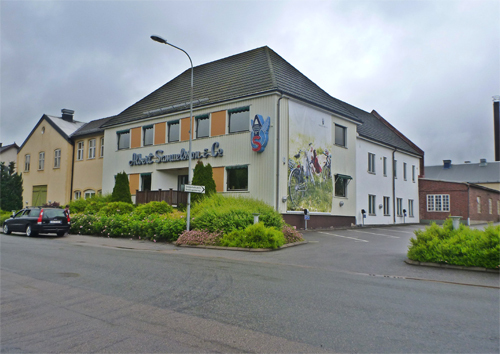 The company is mainly working on the Swedish market and the cycles are sold in Sweden through authorised cycle dealers. However, Skeppshult is currently building a net of retailers on the international market. More information at sv.wikipedia.org and www.skeppshult.se.